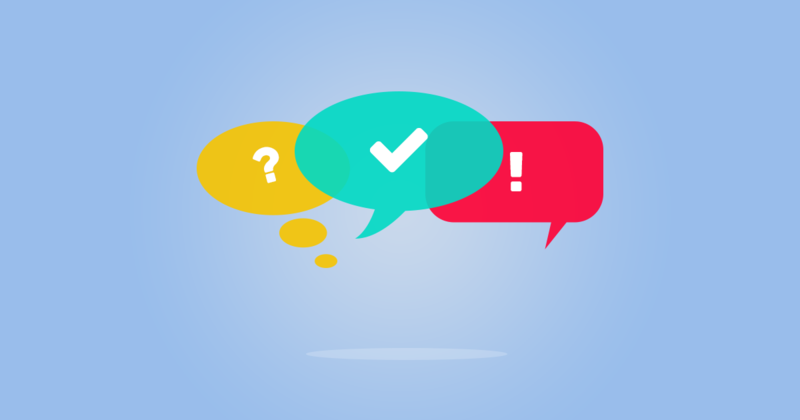 Create unlimited poll questions using dropdowns, radio buttons and checkboxes. Optional show poll results, percentages, counts and more. Track poll results from a beautiful report page.